Nick Bateman is a Canadian model who was born on November 18, 1986. Nick Bateman's recent filmography includes the movies Apple of My Eye (2016) and Total Frat Movie (2016). Nick Bateman's Instagram account (@nick__bateman) is very popular with around 6.5 million followers. Nick Bateman's recent posts to Instagram have gotten about 248,000 likes each. 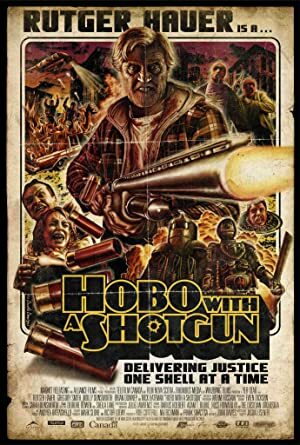 There are about 6 movies featuring Nick Bateman as of 2018. Some of the most recent Nick Bateman movies include Apple of My Eye, Total Frat Movie, and Bang Bang Baby. 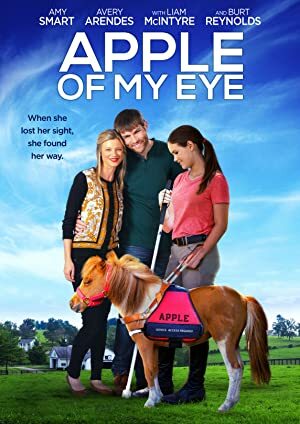 Nick Bateman played the role of Dr. Grant in Apple of My Eye, released in 2016. 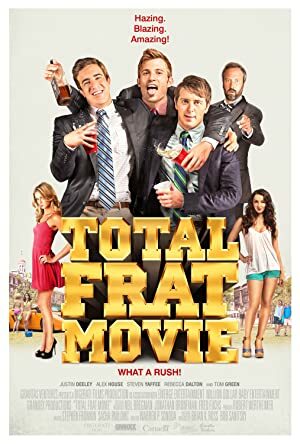 Total Frat Movie, also released in 2016, featured Nick Bateman as AJ Chesterfield. Bang Bang Baby was released in 2014. Nick Bateman Instagram: For a limited time, you can pre-order at a discount rate! Follow the link in bio. Be sure to follow @theperceptionmovie for more updates! nick__bateman For a limited time, you can pre-order at a discount rate! Follow the link in bio. Be sure to follow @theperceptionmovie for more updates!